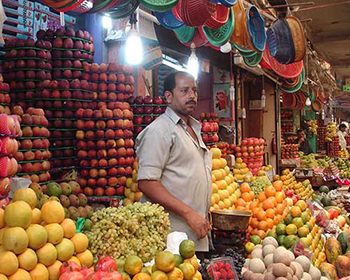 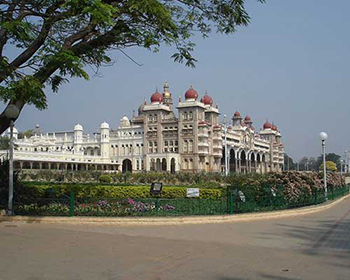 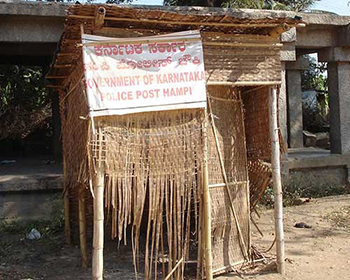 Karnataka is a vast state in southern India which has, in recent times, achieved international recognition due to the presence of one of India's IT hubs in the state capital, Bangalore. 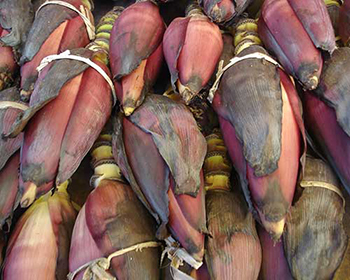 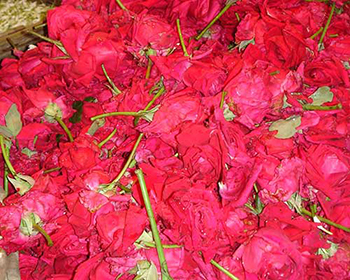 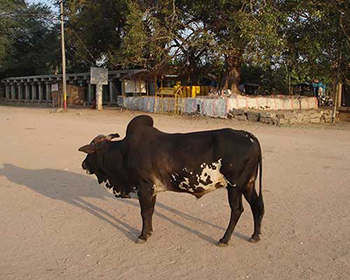 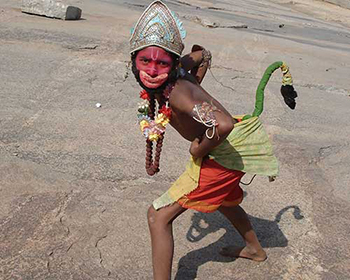 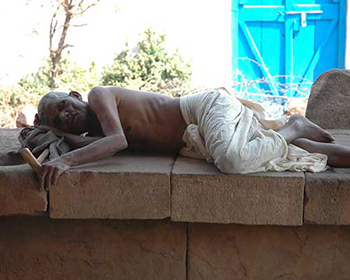 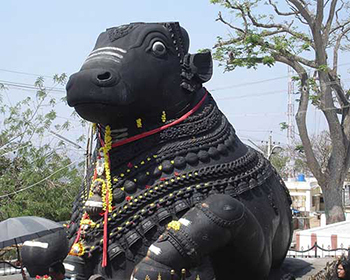 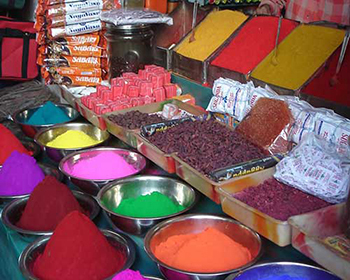 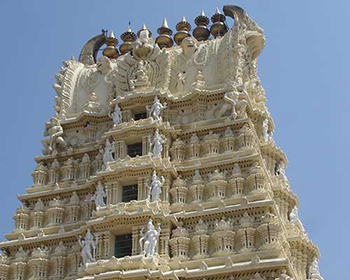 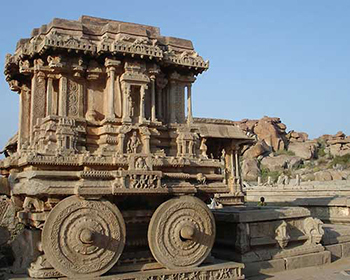 But most of the attractions of Karnataka which draw visitors to the state are historic landmarks some dating back to kingdoms and empires which flourished here over 1000 years ago. 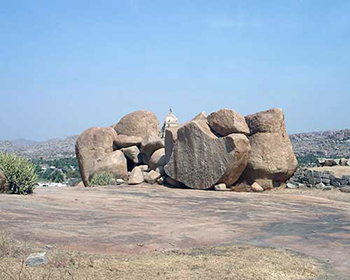 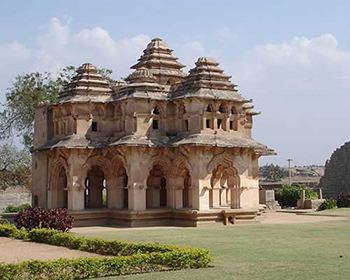 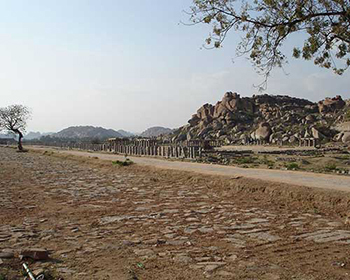 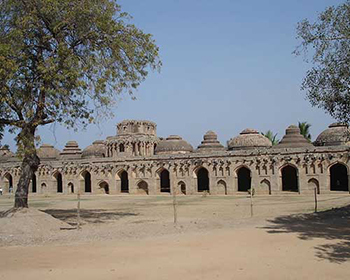 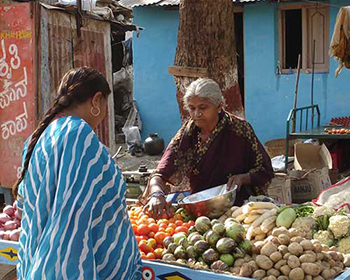 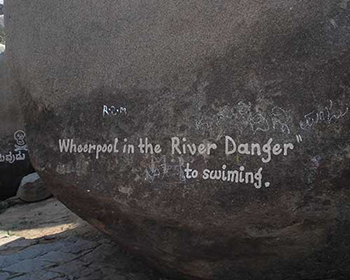 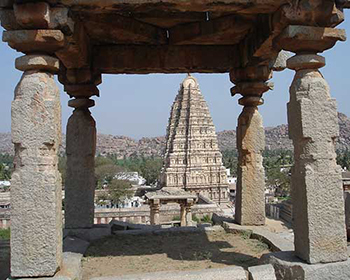 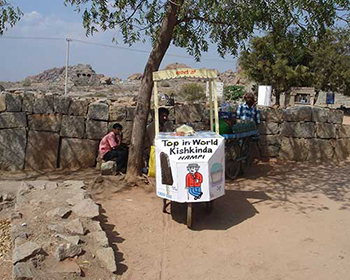 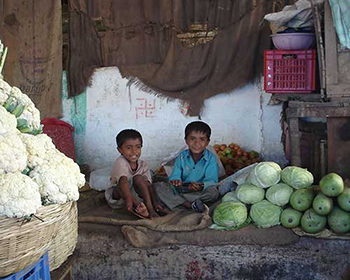 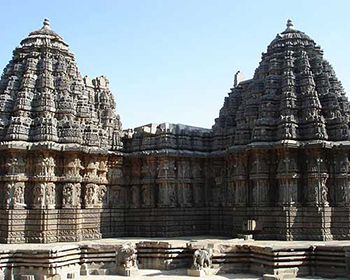 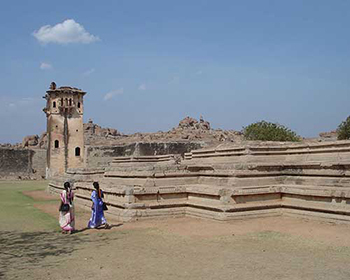 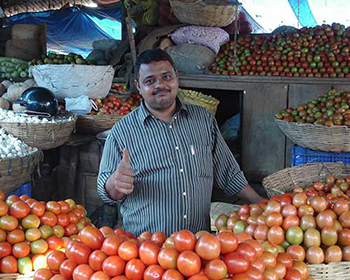 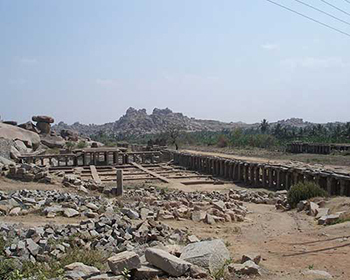 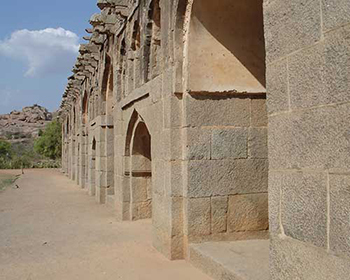 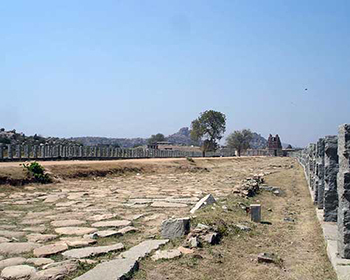 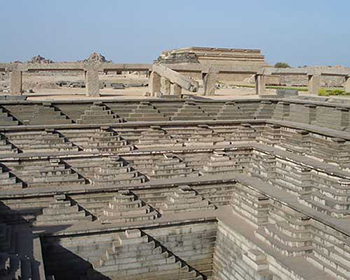 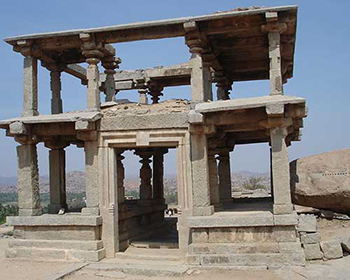 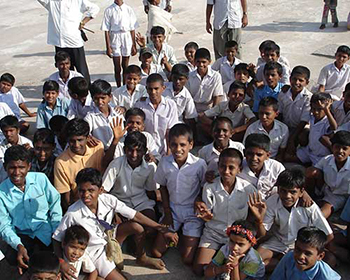 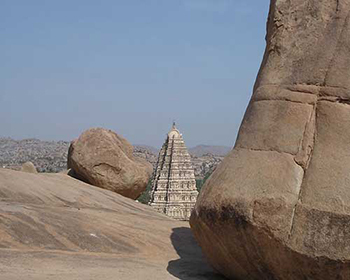 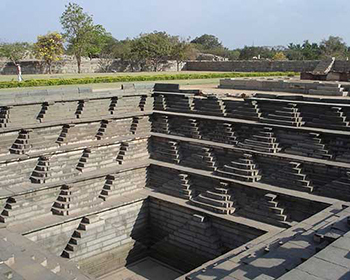 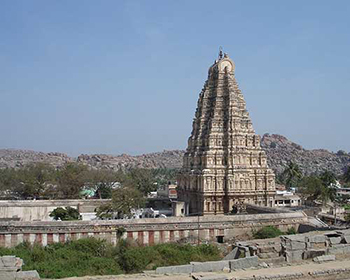 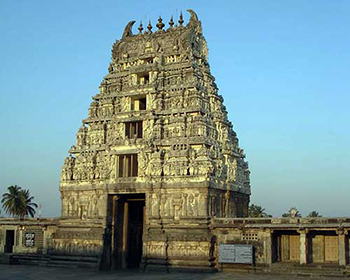 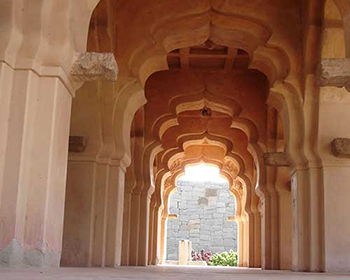 The finest of all these is the ancient city of Vijayanagar which was once the capital of a major empire in this part of India- this area is now known universally as Hampi. 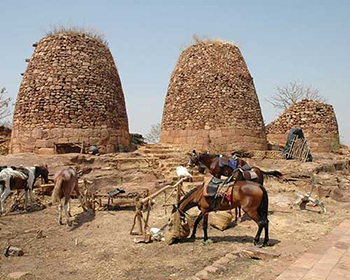 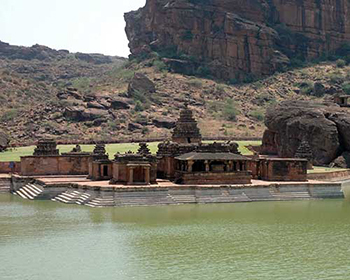 This vast and truly magnificent areas is not just one of the most remarkable archeological sites in India but perhaps one of the great 'lost kingdoms' to be found anywhere in the world. 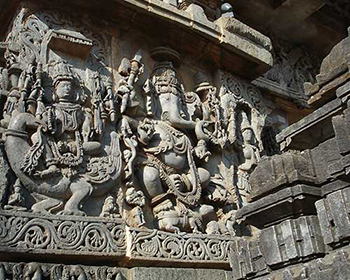 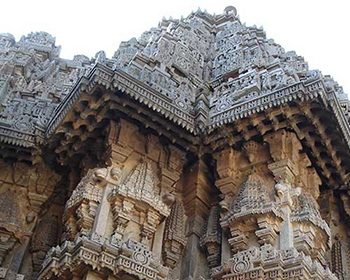 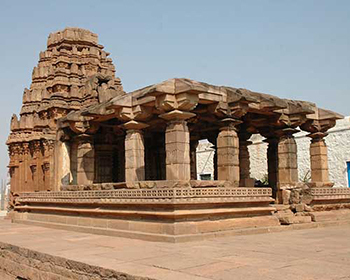 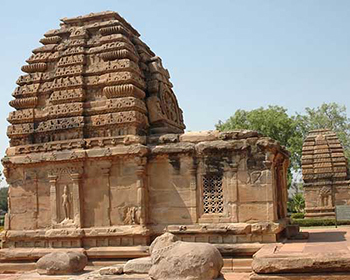 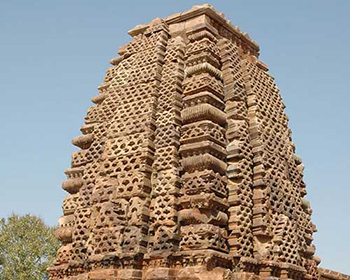 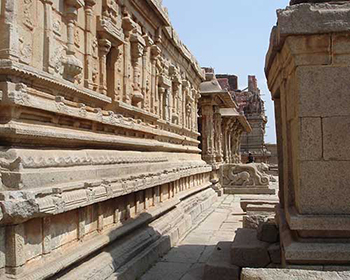 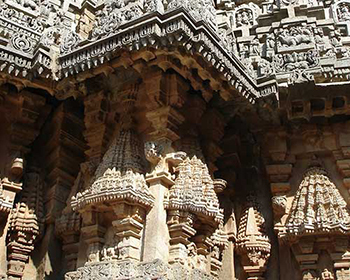 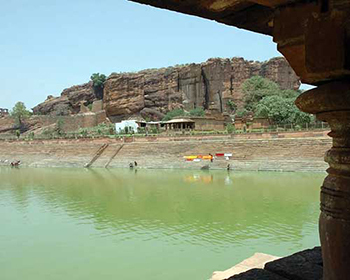 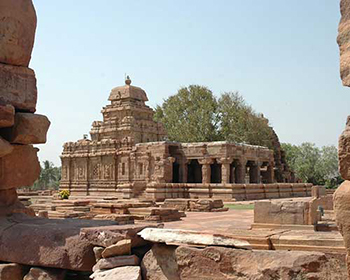 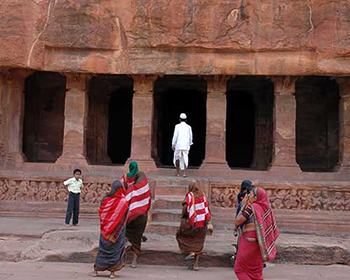 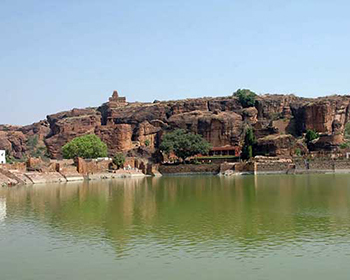 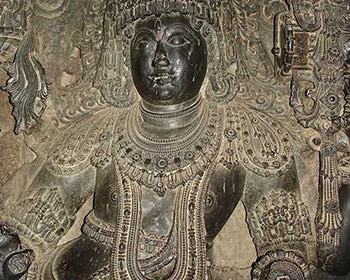 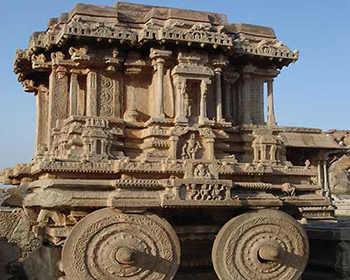 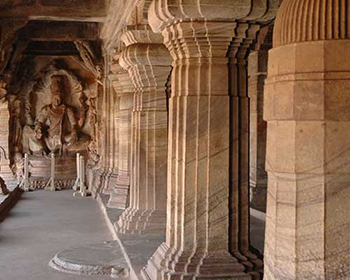 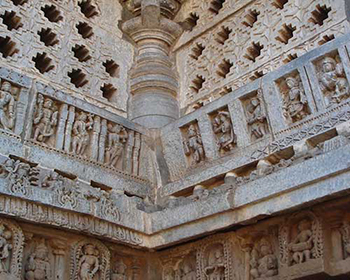 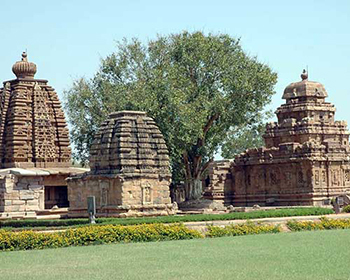 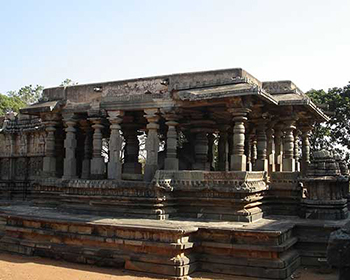 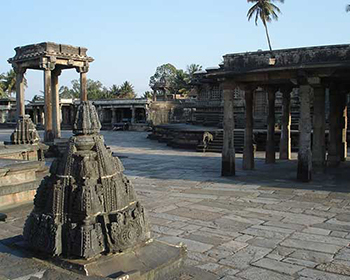 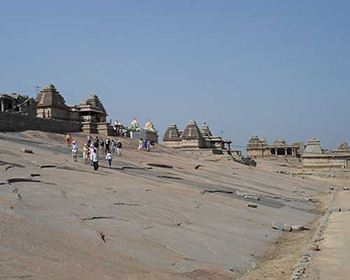 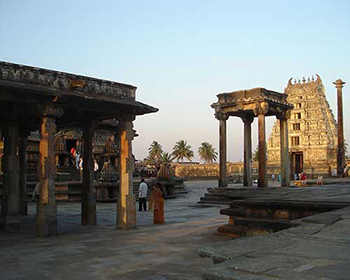 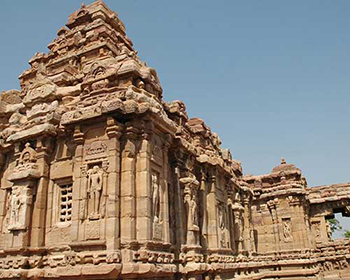 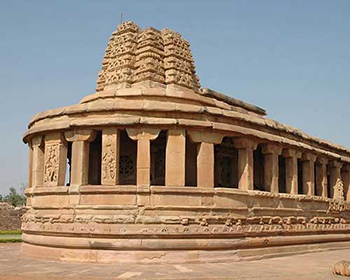 Other temple sites including Badami, Aihole, Belur and Halebid stand as reminders of the great civilizations which once thrived in this part of India. 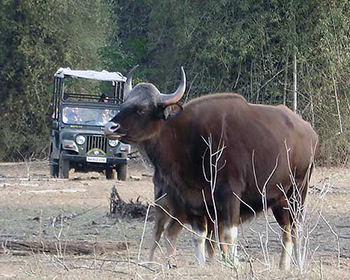 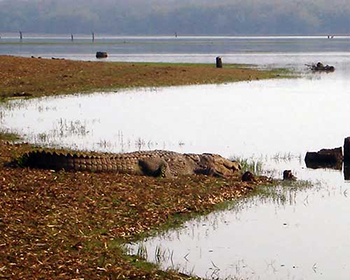 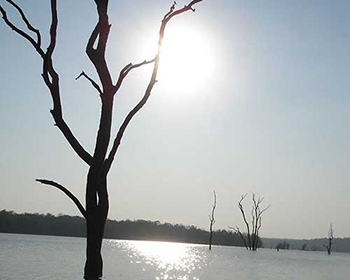 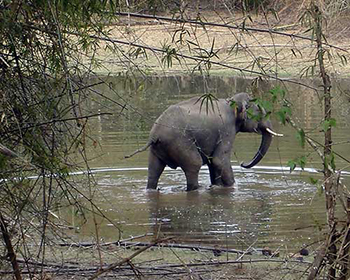 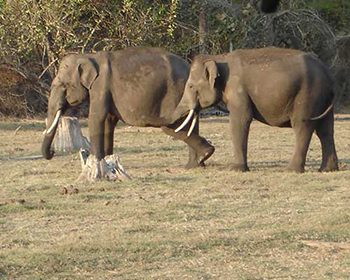 Karnataka is also famous for its wildlife sighting opportunities; the National Parks of Bandipur and Nagarhole are among the best in south India for elephant and tiger spotting. 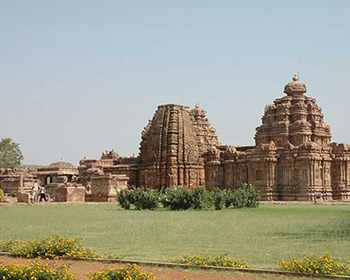 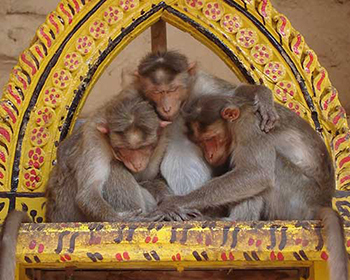 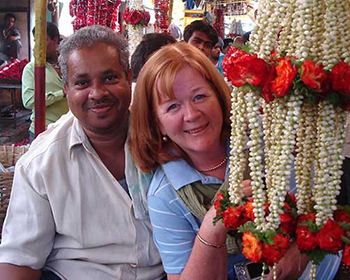 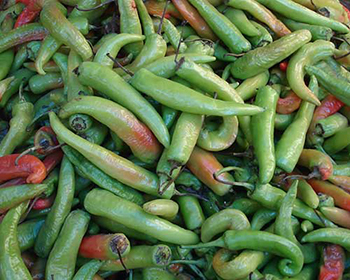 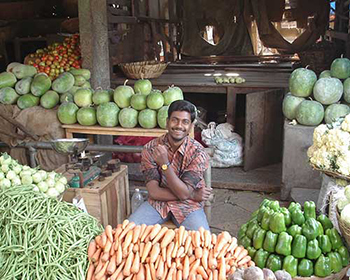 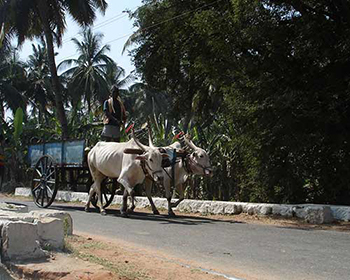 Its huge size and the large distances between major places of interest make Karnataka a destination to be enjoyed and explored at a slow pace but if you have the time to explore this region the rewards are varied, the crowds generally small and the memories will be indelible.